Each member of the Bliss Mae Baan Network is required to complete and pass the five day Bliss Mae Baan – Housekeeping Training Course. Each of the five days consist of specific teaching lessons surrounding the Bliss systematic approach to cleaning and caring for a home, uniquely tailored to the preferences and standards of general Western culture. The Bliss Mae Baan- Housekeeping Training curriculum includes hands-on teaching of: product and equipment knowledge, systematic cleaning method, aspects of professional and personal job- skill development, cultural lessons when interacting with foreign employers, and much more surrounding the profession of housekeeping. Operating as a project of GEI Thailand Foundation, Bliss Mae Baan Network does not charge students training course fees, but instead asks each student to donate 1,000 baht on the first day of training to cover basic operating costs. For employers sending their housekeeping employees to train, we ask for an additional 500 baht. 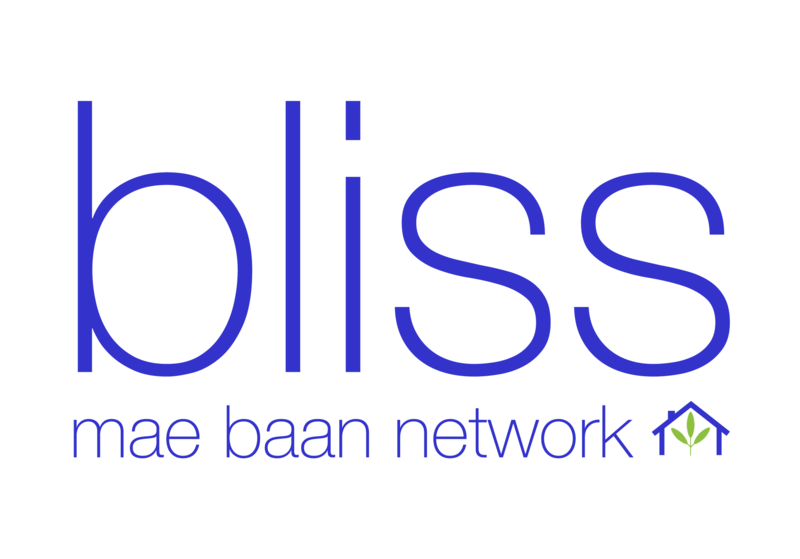 If you would like to make a donation to Bliss Mae Baan Network, please visit our Contact Page for details.